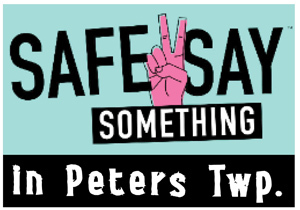 This week, Peters Township joins with the 778 school districts and charter schools across the Commonwealth of Pennsylvania to launch Safe2Say Something (S2SS). This anonymous reporting system teaches students in grades 7-12, teachers and administrators how to recognize warning signs and signals, especially within social media, of individuals who may be a threat to themselves or others and Say Something to a trusted adult OR use the S2SS anonymous reporting system. For 2018, the District ranked #1 in the State in PSSA scores, combined all grades/all subjects. The High School ranked second in the State for Keystone exams, all subjects combined. The rankings include the 778 districts and charter schools in Commonwealth. CLICK HERE for all the details! 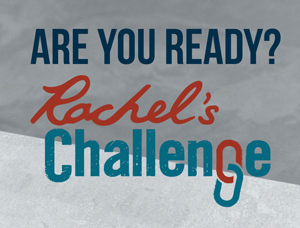 This fall, PTSD introduced Rachel’s Challenge to our community. Rachel’s Challenge exists to equip and inspire individuals to replace acts of violence, bullying, and negativity with acts of respect, kindness, and compassion. Are you ready for the challenge? Visit the PTMS School Store! Learn more about the plan for the future for the new Peters Township High School - the history of the project, current updates and ways you can stay connected. 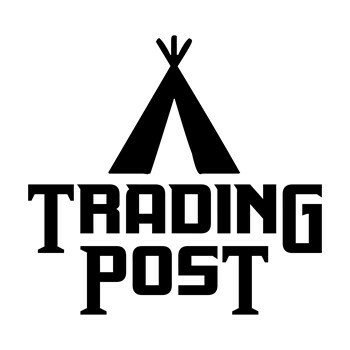 Visit our New PTHS Project page. 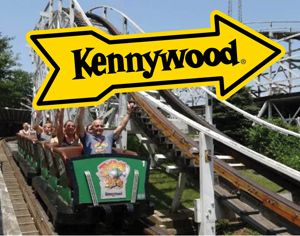 The Peters Township School District Kennywood Picnic day is Tuesday, June 18, 2019. Discounted tickets will be on sale in District school buildings on Monday, May 20. This year, tickets are $28 each and may be purchased by cash or money order only. Click more info for specific times to purchase tickets in each building. The Peters Township Middle School provides an outstanding educational experience for students in Grades 7 - 8. The Peters Township Middle School community is a partnership of individuals committed to challenging students to develop their potential as continuous learners and responsible citizens.